I had braces, my teeth are getting crooked again. It is very common for the previously treated teeth to shift and become crowded. Beside cosmetic concerns, crowded teeth are difficult to clean and can lead to premature wear to themselves and the adjacent teeth. Depending on your particular case, teeth that have become crooked can be aligned by retainers, clear braces such as Invisalign or conventional braces. At Main Street Dentistry & Orthodontics, we offer complimentary orthodontic consultation. It is best to set up an appointment and discuss your concerns with our orthodontist. Why should I come to Main Street Dentistry & Orthodontics for my orthodontic treatment? At our office, your orthodontic care is done hands on directly by our Board Certified Orthodontist from start to finish. Our orthodontist is also a full time faculty at the Boston University, where she trains other dentists to become orthodontists. We are in network with the major dental insurance companies, including Masshealth for your treatment. Why Should I become a patient at Main Street Dentistry & Orthodontics? We are a privately owned family practice where you become part of our dental family. You become part of our dental family. Your oral health is our number one priority. We work for you, our family member, not for a private equity firm or dental insurance company. We communicate directly with you. There is no pressure or business folks to steer your towards what is in the best interest of the company. We are available to our patients of record 24/7. If you are a new patient, we are happy to serve you in any way we can. In most cases, we will be able to accommodate a same day or next day appointment. Nothing is hurting, why should I fix my teeth? Pain is not always indicative of a problem. Our philosophy is that you should be informed about the condition of your mouth and options that help best restore your oral health and well being. 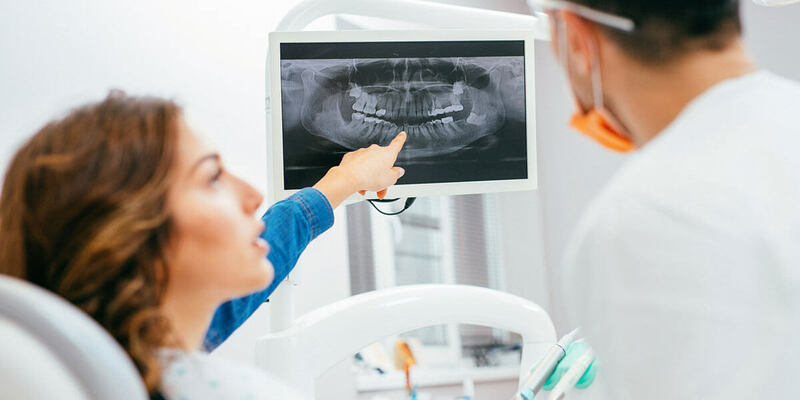 By having a proactive approach, in most cases you are avoiding situations that may cause fracture, pain, infection which could lead to more extensive and costly dental treatments down the road. My teeth are bad, but I don’t want to wear dentures. There are many treatment options available that allow folks to be able to avoid getting dentures. We offer complimentary consultations to discuss all the options that are available to you. Dental implants and fixed bridges are just a few examples of how you can avoid dentures. I grind my teeth at night, do I need to wear a Night guard? There are many factors involved that leads to premature wear of the dentition. Airway obstructions, sleep apnea, stress, allergies, malocclusion are a few reasons that lead to grinding of teeth. Your individual case should be evaluated to find the etiology prior to fabricating a night guard. If a night guard is indicated we can fabricate a customized night guard for you that usually is under $100. We love seeing children at our practice. We start seeing children at our office typically when they are two and half years old. All their baby teeth have erupted at this time. This is also a good time to work with each child on teaching them proper brushing and flossing habits.